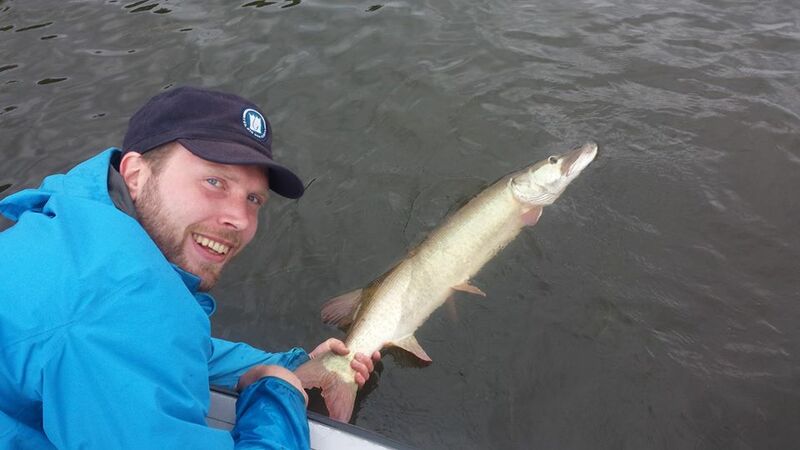 Recently Carleton University here in Ottawa hosted the International Muskie Symposium. Many local Muskies Canada people from Ottawa, MNR people, and staff and students at Carleton worked hard to host a very impressive and hugely successful event. Attendees and presenters from all over North America shared the latest in research and management of musky waters everywhere. Of special interest to me was the EU delegation from Sweden whom I would have the pleasure of hosting in an attempt to introduce them to their first ever muskies. Great fishing doesn’t just happen in the modern day. Fisheries have to be managed, preserved, protected, and enhanced. 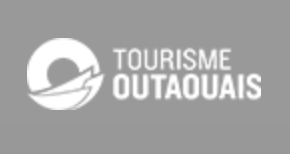 Canada is way ahead when it comes to integrated management of musky fisheries and protection of natural waters in an ever expanding urban setting. Kudos to Muskies Canada for being the impetus behind the creation of the management and research network in Canada. It is truly something to be proud of. Now on to the story of the Henrik, Henrik, and Olof showed up with enthusiasm a guide dreams of. Not only did these guys want to fish at a frenetic pace, they were excellent technical fisherman. Good casters catch way more fish and with three experienced veterans like this good things had to happen. 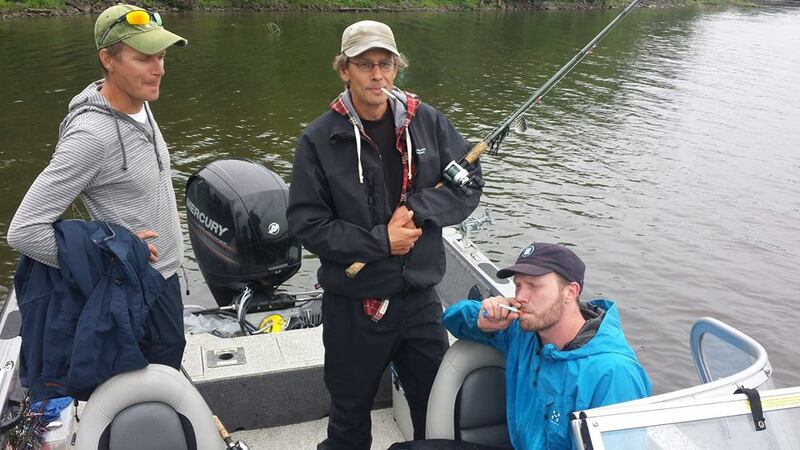 These were seasoned pike, salmon, and trout hunters out on the Stockholm Archipeligo. Mostly they fish big brackish water for great big Euro pike. They had friends who have come to North America in pursuit of muskies and fished in the holy land of the old musky world, Lake of the Woods. 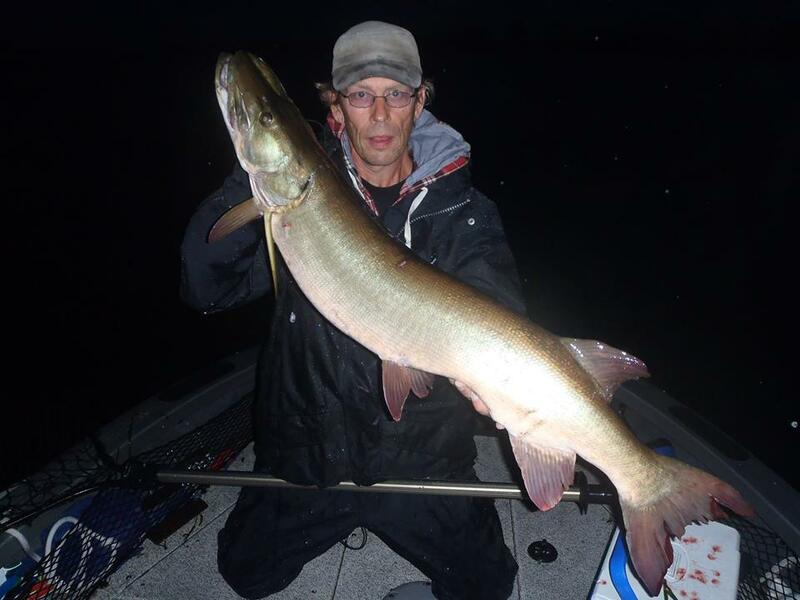 Results varied from a few successful trips to weeks of no muskies. In the modern day, the new age promised land of the musky is Eastern Ontario and the Ottawa River. We’re better! 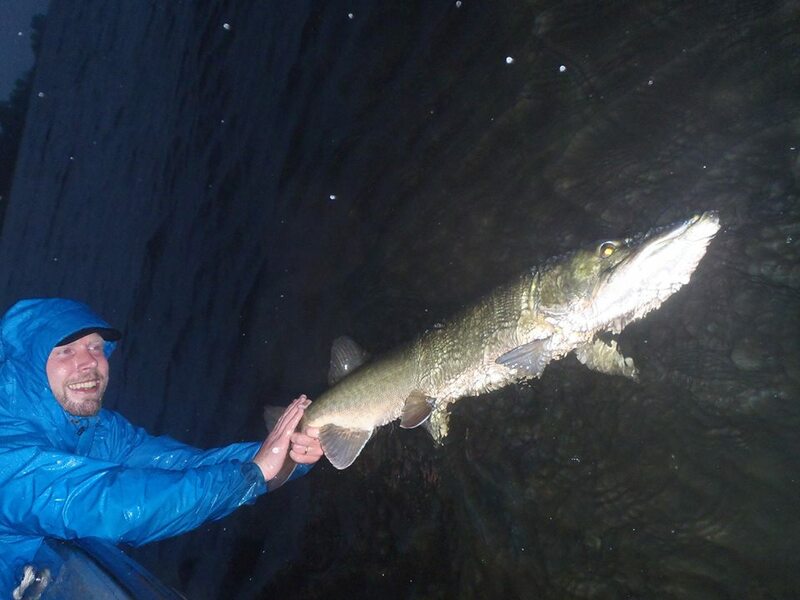 With the modest goal of catching a single musky on their six days of fishing here we headed out together. Henrik was already beaming because last night some French woman in Alfred told him he was a cross between Bob Geldhof and Mick Jagger. His day was about to get way better as he would catch the ice breaker fish for the team only 90 minutes into the day. The team celebrated like we scored a goal for our country on an international stage. 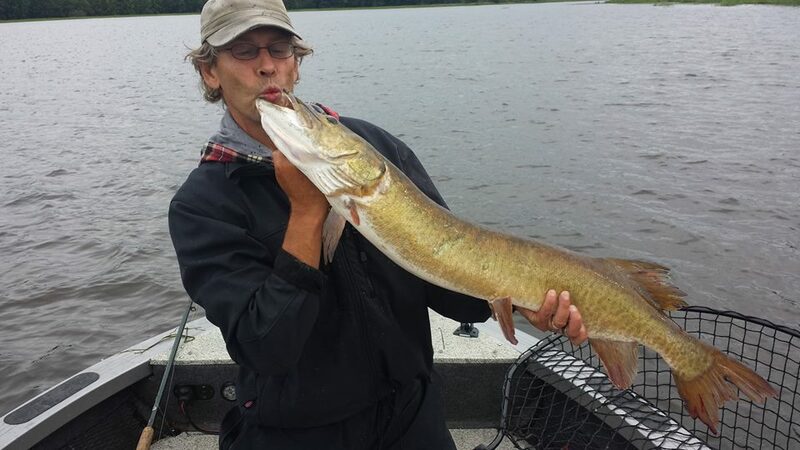 Check out the love Henrik has for his first musky as he gives it a kiss. Olof would take the team to a new level of joy before the morning fishing session was done with a spectacularly clean Ottawa River trophy. 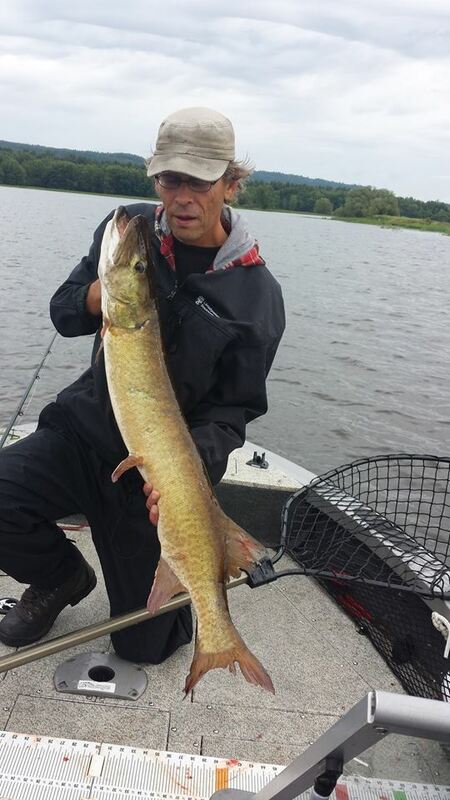 The fish did Ottawa proud as an fine example of why Ottawa River muskies are at the top of the list for shear strength and power. Although not the biggest Esox Olof has caught he had to admit it was the best fight and strongest fish he has had on his line. 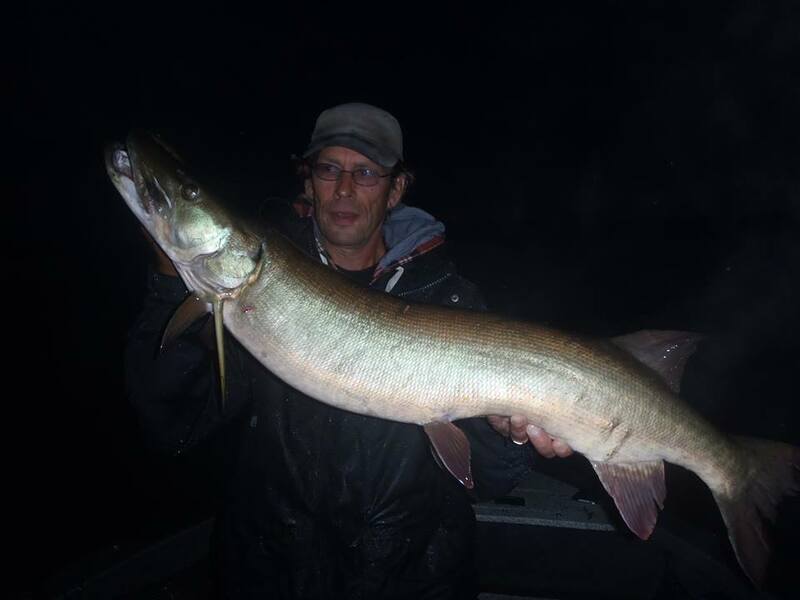 Pike are nice but MUSKIES ROCK!!! Note how Swedes celebrate a big fish just like the Polish Hammers did on their highly successful visit to the Musky Factory earlier this year. What is it with you Euro guys and your tobacco? As an added bonus to their visit, when the biology boys showed up for the evening fishing session there was a flock of turkeys on my front lawn. 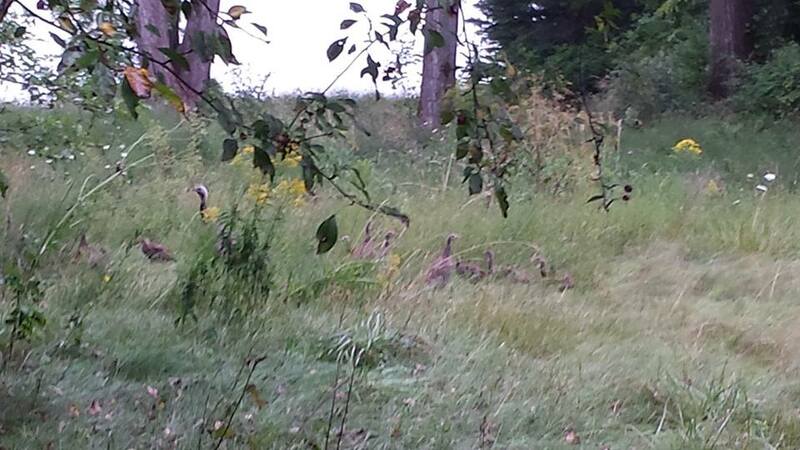 There was one giant old hen and about 25 young birds with a curious cat hidden in the grass next to them deciding what to do with one of these oversized ground birds. Welcome to Canada. The first day could not have worked out better as the boys landed a total of five. It turns out that Swedes like Scotch as much as Canadians and so we had a very productive evening meeting to discuss fisheries management and how fantastic Canadian musky fishing is. 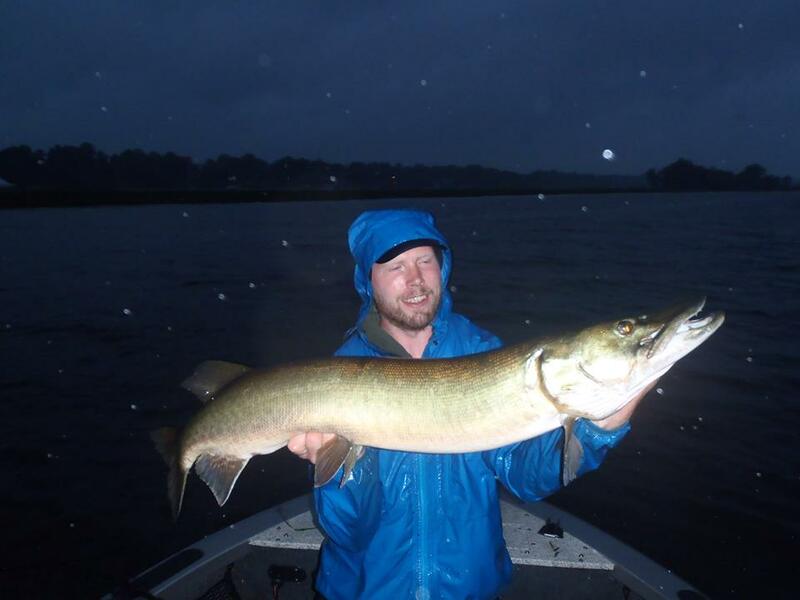 Dodging thunderstorms and fishing in heavy rain the following day produced a couple more beautiful muskies. More Scotch and more serious discussions, this time of esox research were held well into the evening on the second night too. 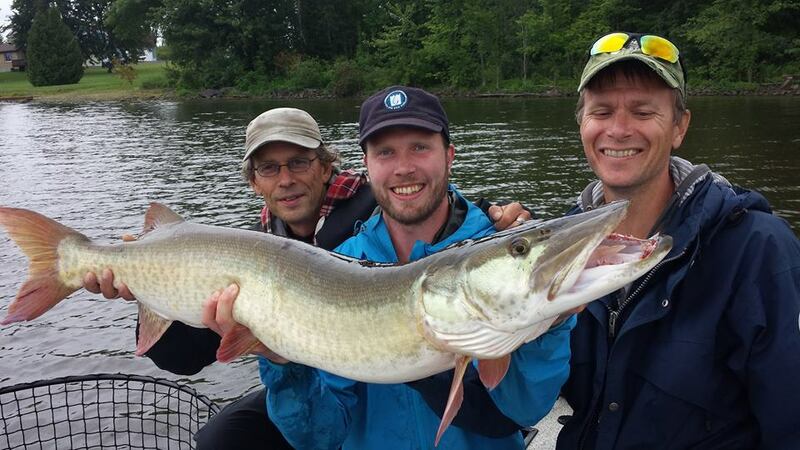 In the end all three of my new Swedish friends caught muskies in their first two days out on the Ottawa River. We could not have had more fun together. What great ambassadors these gentlemen were and what tremendous fishermen they were. Part two of this adventure will chronicle two more days on the Ottawa River with Peter Levick and Paul Didaskalou as well as a great trip to Kingston to fish with Dave Curtis to hunt for a world record. Also going to have a story about Dave Curtis catching the first giant of the fall – OVER 40 POUNDS!!! Book your record hunting trip now!